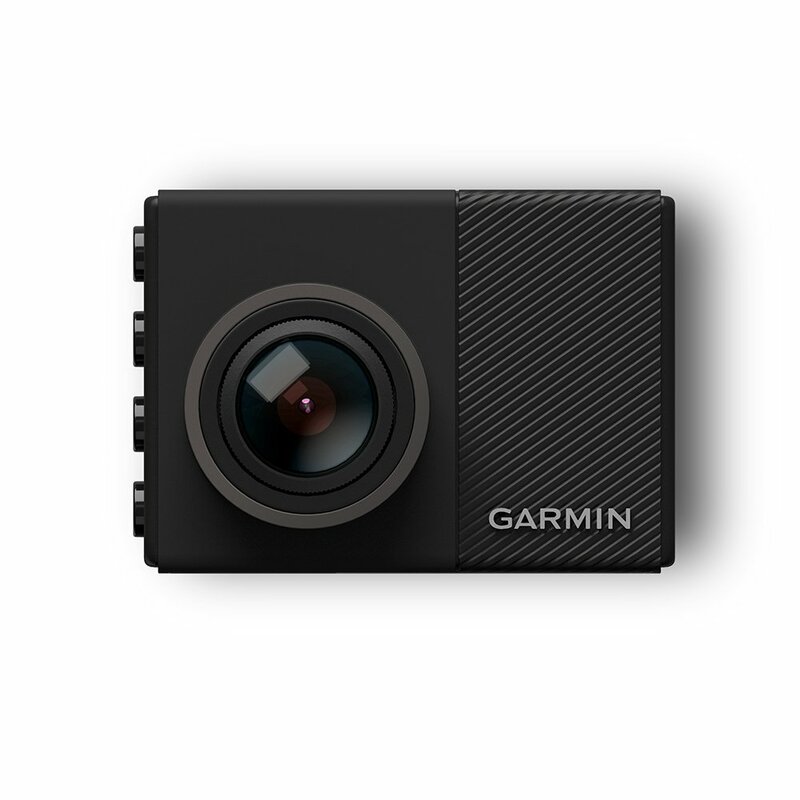 When it comes to dash cam technology, one name that springs to mind for most is Garmin. They have been the leaders in the market for quite some time now and we have tested and reviewed a number of their devices before and always been satisfied. We’re pleased to say that we were quite impressed with this one. Read on for our verdict. The driver safety system is a very nice feature. Incredibly small design helps to keep things discreet. Very generous field of view. The voice command system is a little too sensitive. There is no temperature control and the device doesn’t like extreme temperatures. Straight out of the box we were very impressed with the design of this dash cam. It is incredibly small in comparison to some of the others in this price range and we found that it was very discreet and would be difficult for anyone to notice when it is mounted properly. It has a really nice sleek and modern design that really looks like it has been well designed. The quality is very much what we have come to expect from Garmin. To the back of the device you will see a very nice LCD screen with touch control features. We found the screen big enough to see everything clearly and the touch controls are very responsive. Overall, we were very impressed. The first thing that really stood out for us with this dash cam is the field of view. At 180 degrees, you can see everything around the vehicle. 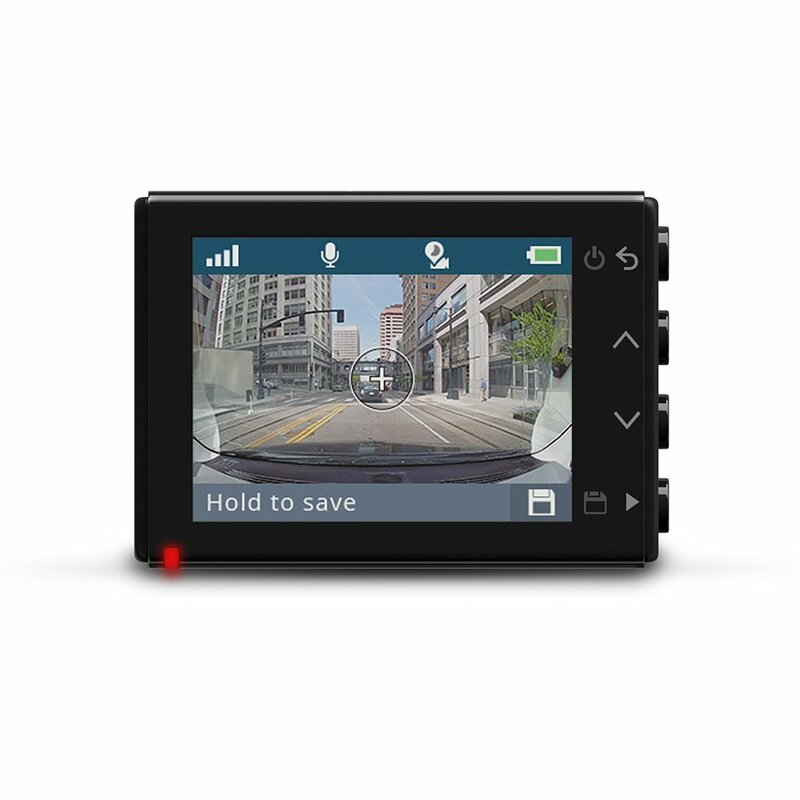 180 degrees is significantly wider than most of the dash cams on the market right now within this price range. With a 1080P full HD resolution, we had no trouble seeing the images clearly. Even number plates were crystal clear. Another thing that we really liked with the Garmin Dash Cam 65 is the driver safety system. 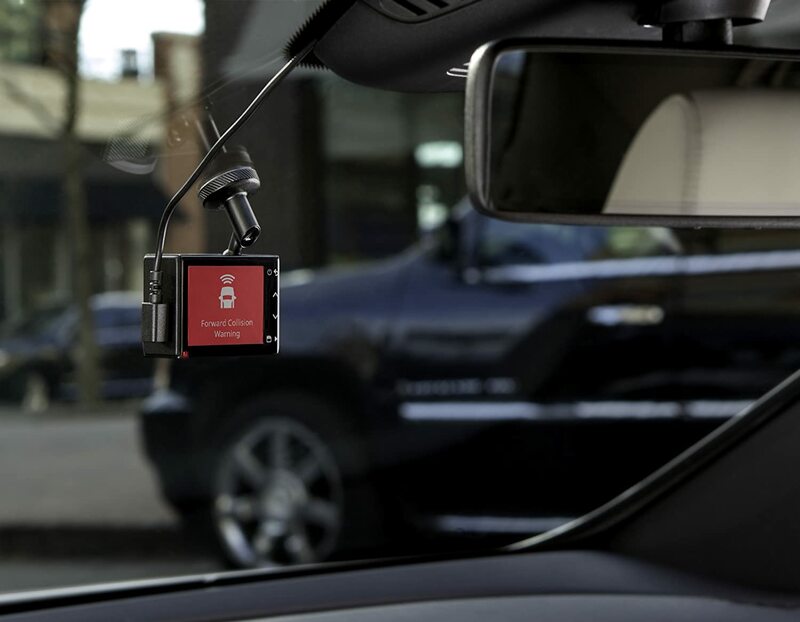 This alerts you to any potential dangers as you are driving and acts as a great preventative measure. One thing that we did notice with this dash cam is that it doesn’t operate quite as well in extreme temperatures. We suspect that this is due to the lack of temperature control. Despite this, we were really pleased with the user friendliness. As we have already noted above; we were really pleased with the quality of the recording from the Garmin Dash Cam 65. We expected to be a little disappointed with it considering the resolution is only 1080P, which while this is high, there are much higher resolutions available with some of the more expensive models on the market right now. However, we were actually really surprised. Not only were we able to see things clearly during the day, but night time recording was just as high quality. We didn’t have any issues picking up sounds either; they came through very clearly during playback. Overall, we were very impressed. There were, as we expected, a few extra features that we really liked with this dash cam. However, they do require improvements in some places. The first feature that we were really interested in was the voice command system. We tried it out and unfortunately, we did encounter a few issues that need to be looked into. The main issue that we had was that the voice command system is too sensitive. It would activate at the slightest noise and there is no way around it that we could see. We couldn’t figure out how to adjust the sensitivity which is a shame. However, with a few improvements this could be a really handy feature. We also really liked the snapshot feature. This allows you to take photographs whilst you are on the move. This could be particularly beneficial in terms of recording evidence and also really useful when you are travelling in a particularly picturesque setting and you want to capture the moment. Again, we were really pleased with the extra features. Whilst there are a few issues that could do with ironing out, they really are minor. We suspect that with a little playing around with the settings the sensitivity of the voice command feature could be adjusted. Overall, from the design to the features, we were as impressed as ever with Garmin and would absolutely recommend the Garmin Dash Cam 65.